World Endurance Championship. 6 Hours of Fuji. 8th-11th October 2015. 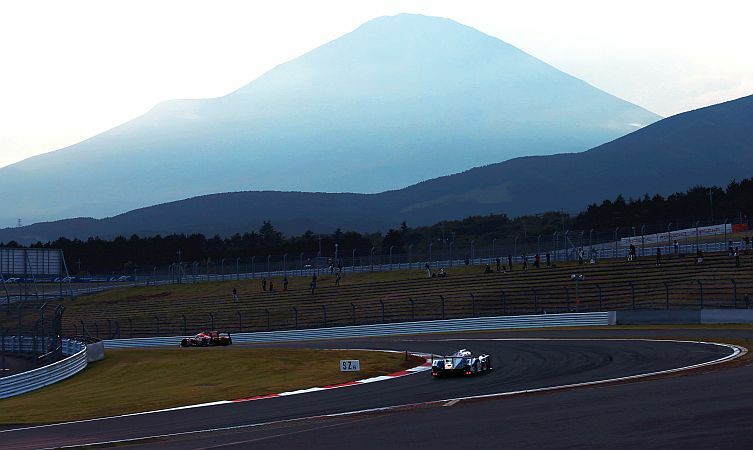 Fuji Speedway, Japan.